SPEEDWAY REPLACEMENT CABLE 3/8 IN. X 75 FT. SPEEDWAY REPLACEMENT CABLE 3/8 IN. 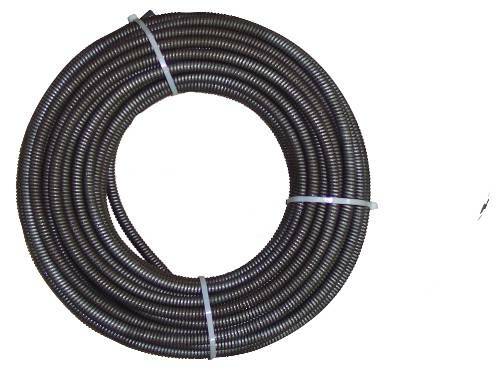 X 75 FT.
Speedway -- 3/8" X100' Replacement Cable For St-440. REPLACEMENT CABLE 1/4 IN. X 25 FT. REPLACEMENT CABLE 1/4 IN. 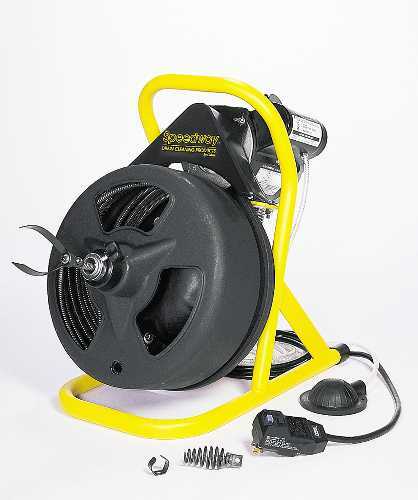 X 25 FT.
SPEEDWAY DRAIN CLEANING MACHINE 3/4 IN. 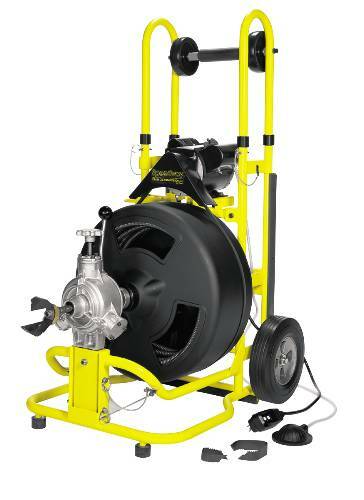 X 100 FT. SPEEDWAY DRAIN CLEANING MACHINE 3/4 IN. 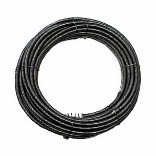 X 100 FT.
SPEEDWAY REPLACEMENT CABLE 1/4 IN. 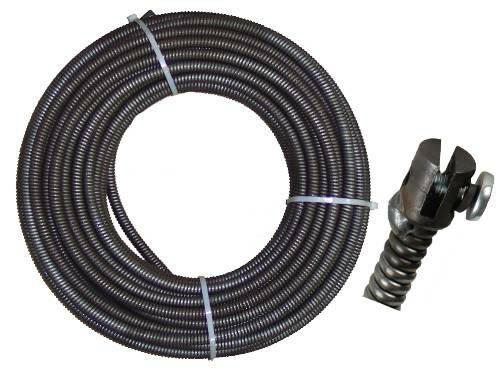 X 50 FT. SPEEDWAY REPLACEMENT CABLE 1/4 IN. X 50 FT. HEAVY DUTY TOILET AUGER Rubber bowl guard & grip handle Features non-slip grip handles Steel guide tube Ideal for high efficiency toilets 43030 DELUXE TOILET AUGER SIZE:3/8" x 3 Ft. Flexible Rounded Bottom Forms Perfect Seal On Any Toilet Bowl, Develops Tremendous Pressure To Free Stoppage and Prevent Backsplash. 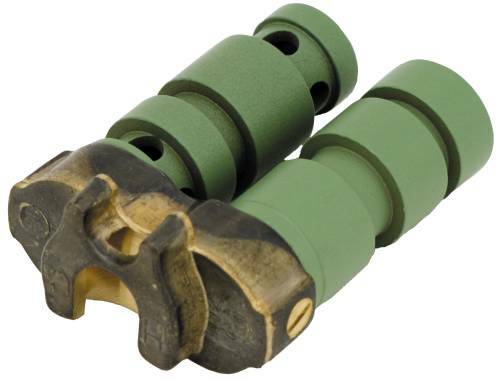 Equipped with 24" Threaded Wooden Handle. 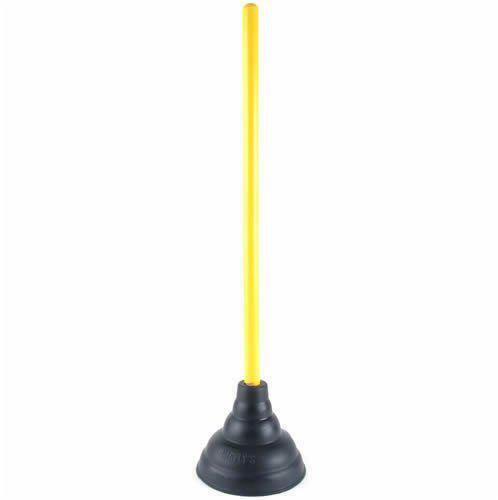 TELESCOPIC TOILET AUGER 1/2 IN. X 3 FT. TO 6 FT. TELESCOPIC TOILET AUGER 1/2 IN. 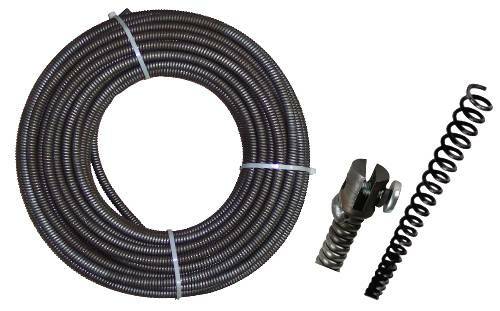 X 3 FT. TO 6 FT.
RIDGID AUTO-CLEAN REPLACEMENT CABLE, 1/4 IN. 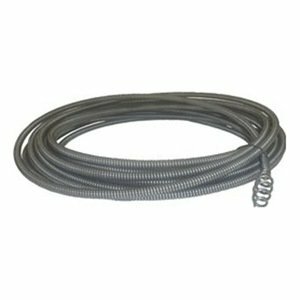 X 30 FT. RIDGID AUTO-CLEAN REPLACEMENT CABLE, 1/4 IN. 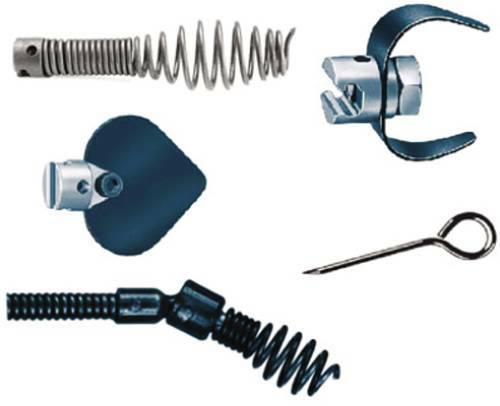 X 30 FT.
Speedway -- Slotted End Cable For Cable Drum Machines and Tools. 1/2" X 100' Replacement Cable. 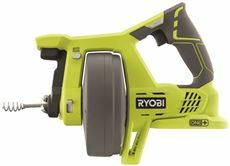 An environment friendly instant drain opener. 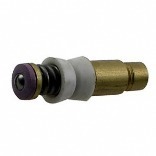 Clears obstructed and slow moving drains WITHOUT the use of acids or harsh chemicals. Is harmless to sound plumbing. 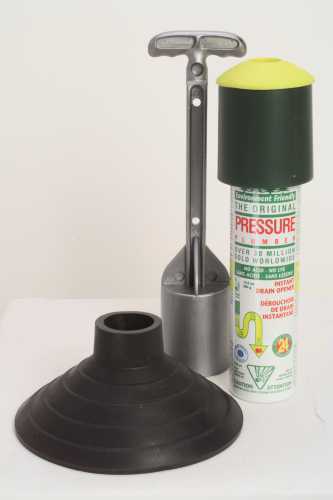 Starter kit allows you to clear blockages in toilets, floor drains and urinals. 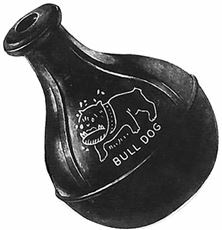 It includes plunger hardware, toilet bowl adaptor and 1 20-shot cartridge. The can contains no CFC�s. 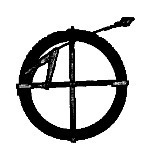 Has an indefinite shelf life. SPEEDWAY REPLACEMENT CABLE 3/4 IN. 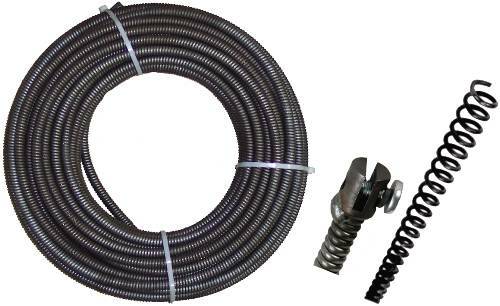 X 100 FT. SPEEDWAY REPLACEMENT CABLE 3/4 IN. 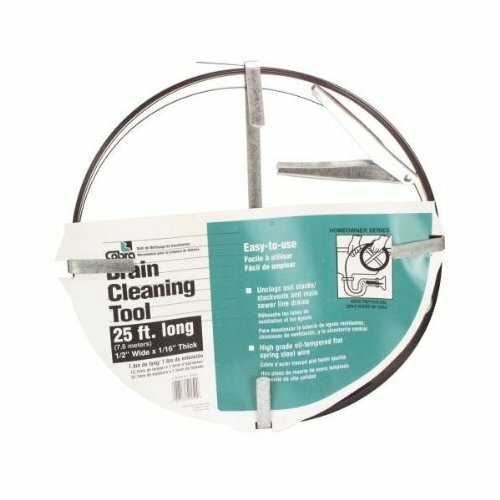 X 100 FT.
SPEEDWAY CABLE DRUM DRAIN MACHINE 3/8 IN. 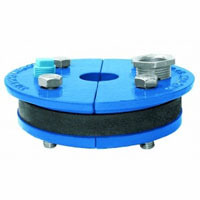 X 100 FT. SPEEDWAY CABLE DRUM DRAIN MACHINE 3/8 IN. X 100 FT.
SPEEDWAY REPLACEMENT CABLE 5/8 IN. X 100 FT. SPEEDWAY REPLACEMENT CABLE 5/8 IN. 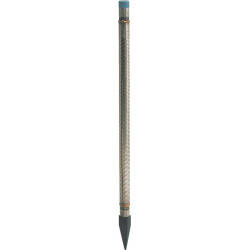 X 100 FT.
FLAT SEWER ROD 3/4 IN. 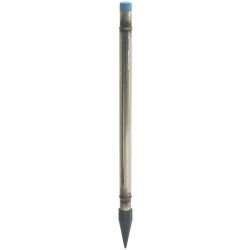 X 100 FT. FLAT SEWER ROD 3/4 IN. X 100 FT.